It simultaneous opened all of sake served at the cost price “Nihonshu Genka Sakagura Shinjuku Sohonten (日本酒原価酒蔵新宿総本店)” and “Nihonshu Genka Sakagura Shibuya Namikibashi shop (日本酒原価酒蔵店渋谷並木橋店)” on March 8th. Moreover, opening the “Nihonshu Genka Sakagura Shibuya Center Gai shop (日本酒原価酒蔵渋谷センター街店)” on March 12. It will total of 16 shops. “Nihonshu Genka Sakagura” has expanded 13 shops so far since the first shop, Shinbashi honten opened in April 2015. More than 50 famous brands of sake across Japan (“Dassai”「獺祭」, “Jikon”「而今」, “Juyondai”「十四代」, “Hiroki”「飛露喜」, “Densyu”「田酒」are also included) is available to drink less than a third of the market price, from the 300 yen by 180ml (Ichigo). e.g. “Dassai 50″「獺祭磨き50」395 yen, ” Tatenokawa Seiryu”「楯野川　清流」359 yen, “Kamoshibito Kuheiji”「醸し人九平次」519 yen etc. To keep the freshness, immediately after opening the bottle, refill in a custom-made bottle, which is providing and stored at the appropriate temperature. As they want the customer to enjoy heartily the aroma of sake, in all shops all seats are smoking-free including an electronic cigarette. For the beginners also to be pleased, menu book provides characteristic of sake, the recommendation of pairing food, a message from sake producer and a sake brewery interview, it is fun even just reading. “Sakeology Center” in Niigata Univ. Niigata university announced that it will establish a representative to the research base which to approach from the variety of academic fields “Sakeology Center” for the sake of specialty products in Niigata prefecture in April. “Sakeology” offers comprehensively learn agriculture, economy, medical care and such as the relevant fields. To establish the world’s first “sakeology”, they will work on education, research, information transmission and international exchange. The center will be almost all faculty teacher about 40 people belonging. In “Sake-ology” covers subjects of the raw materials of water and sake rice, distribution and marketing, climate, history and culture, and for the wide range of areas such as the relationship with health in addition to the traditional zymurgy and zymology. Previous to the center establishment in May last year, Niigata Univ. signed a partnership agreement with Niigata Sake Brewers Association and Niigata prefecture on industry-academia-government collaborative for the aim of founding “sakeology”. Lectures can attend all students in Niigata Univ. 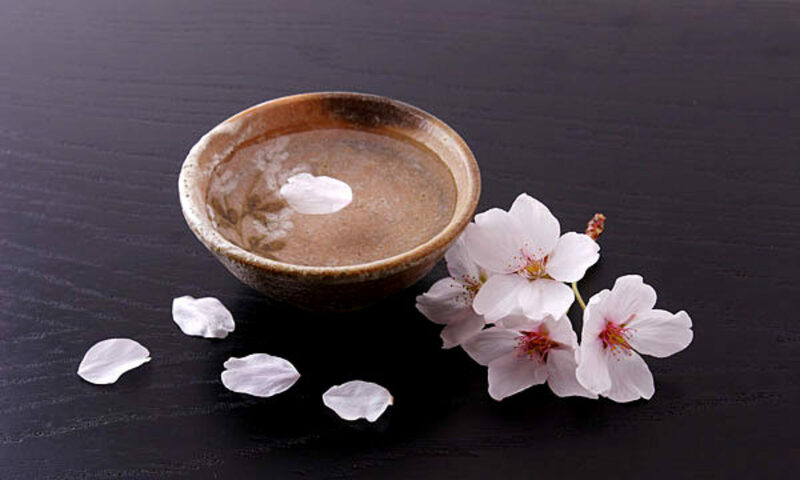 The course will cover sake production methods, the combination of sake and food, cooking with sake, the Liquor Tax, the impact on health, accomplishment way of sake, tasting as well as practical training in a sake brewery. Niigata University teachers, Niigata Sake Brewers Association and officials of the Prefectural Institute of Brewing, Niigata will serve as a lecturer. The course will open to the general public in this Autumn.